I will never be able to play all the games I want to play. It’s not a question of money or backlog management, but a matter of time. Life is short, even under the best of circumstances, and sooner or later, my number will be up. But these morbid thoughts never entered my mind back in 1996, when I was more worried about the Nintendo Power Awards than my own mortality. It wasn’t that I felt invincible, but that death seemed impossibly far away. The funerals I’d attended were for people who seemed ancient; methuselan beings with lifetimes of accomplishments behind them. I thought I had more than enough time to do all the things I wanted to do, and to play all the games that I wanted to play. Dragon Quest VI proved me wrong. When flipping through the March 1996 issue of Nintendo Power, I stumbled across a piece in which readers shared their reaction to Enix’s North American closure. Soon, I’d learned that EarthBound had cost $50,000 to translate, and that old people still played video games. I tried to keep reading, but I couldn’t get that letter out of my head. How many people out there had died before they could play a longed-for title? I could wait decades for Dragon Quest VI, but Edith and many others couldn’t. Years passed, and new games came with them, but Edith’s plight never left my mind. Apparently, I wasn’t the only one who found her unforgettable; her letter was a frequent topic of discussion on Internet forums and in IRC chat rooms. No one would say it, but we weren’t just rooting for Edith. We were rooting for our future selves as well. If she lived long enough play her game, maybe we’d live long enough to play all of ours. 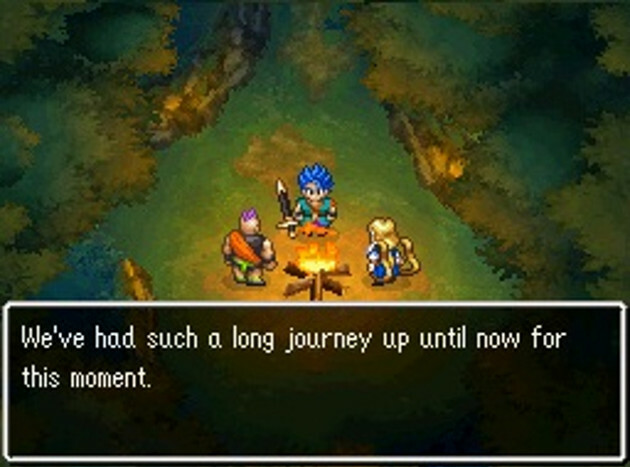 On February 14th, 2011, almost 15 years later, Dragon Quest VI was finally released. Someone took it upon themselves to track down Edith and see if she was finally able play her game. I envisioned the perfect happy ending. Edith would be alive and well, slightly incredulous that the game was in her hands at last. She’d even do a cute little interview about how her DS was the talk of the retirement home. But like Edith’s favorite games, that was just a fantasy. 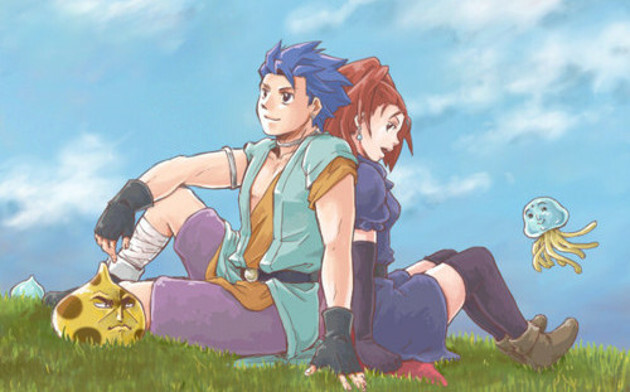 Edith passed away on January 3rd, 2011, just a few weeks before Dragon Quest VI‘s release. She’d lived so long and come so close, but it still wasn’t enough. It seems tragic on the surface, but I actually don’t think Edith’s story is all that sad. She lived an exceptionally long life, and had the chance to play some incredible games. Dragon Quest IX, Tales of Symphonia, Ocarina of Time are just a few of the titles released after Edith penned her letter. Heck, that issue was published before Pokémon arrived in the west; maybe she went on to catch ’em all. We’re not immortal, and we don’t have infinite lives. There are classic titles we’ll never be able to experience, and future gems we won’t live long enough to see. But in the grand scheme of things, that doesn’t matter. There are hundreds of spectacular games out there, and that number is constantly growing. There are games on the horizon that look absolutely mind-blowing, and I still stumble across old gems all the time. It’s okay if we don’t live forever, and it’s okay if we don’t have time for everything. No matter what happens, we’ll have lives full of amazing games.